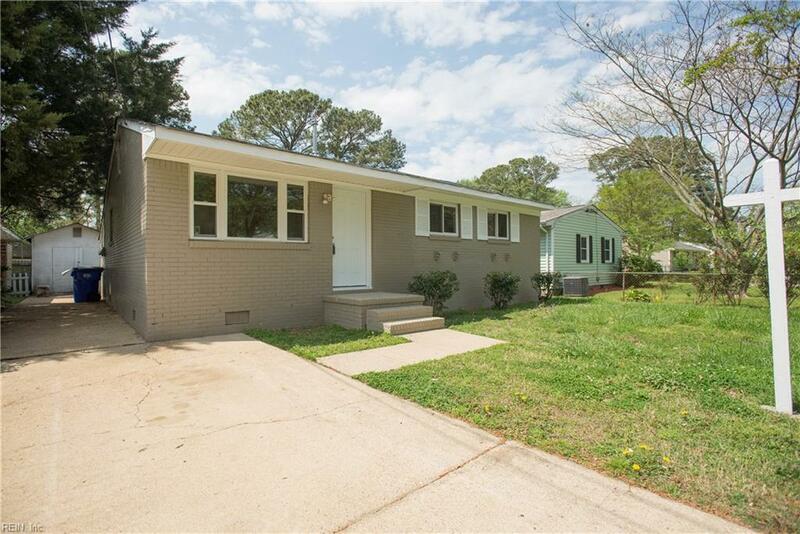 1117 Reel St, Norfolk, VA 23502 (#10244917) :: Abbitt Realty Co.
You Must See This Home Before It's Gone! There Are So Many Updates and NEW Items Waiting For You! 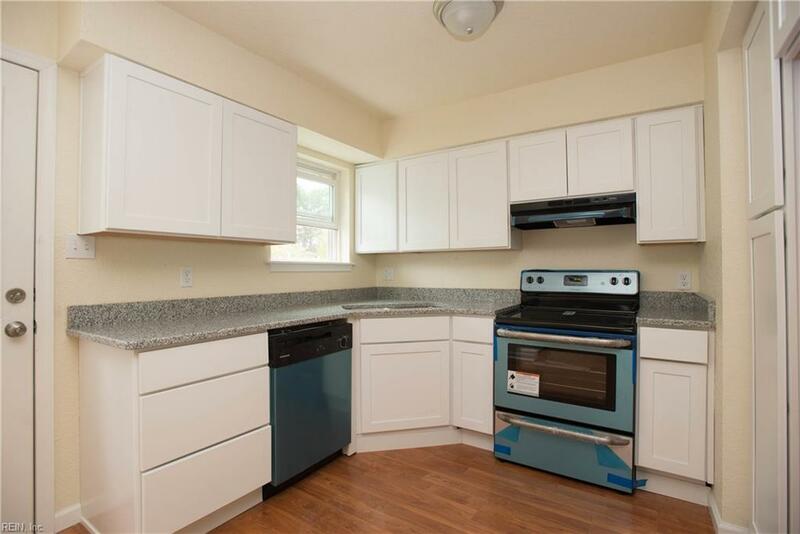 Fully Remodeled Kitchen and Bath. Granite Countertops, NEW Wood Floors and Paint. NEW Roof and Heating/Air System. Updated Electrical and More! Not Only Do These Updates Look GREAT, They Will Be Money Savers For Years To Come! 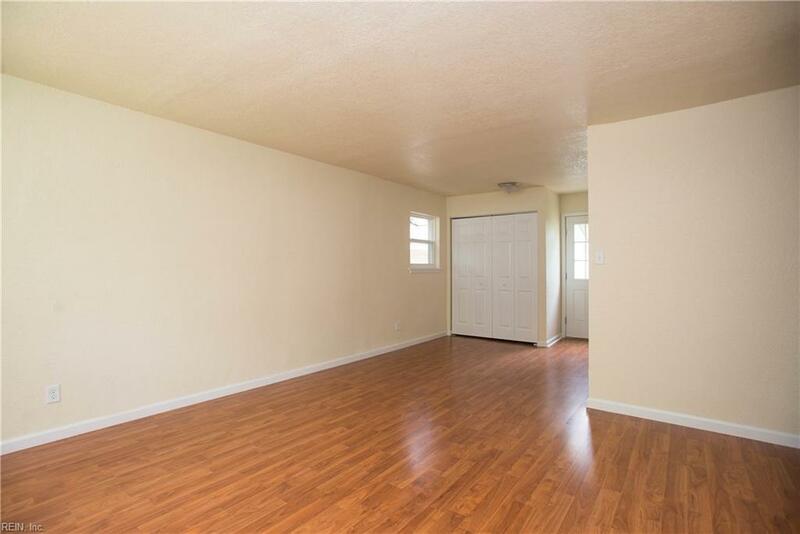 This Home is Move in Ready and Has All The Features On Your Checklist. The LARGE Backyard is Fenced and Ready for Pets Too! Drive By Today and See It In Person! 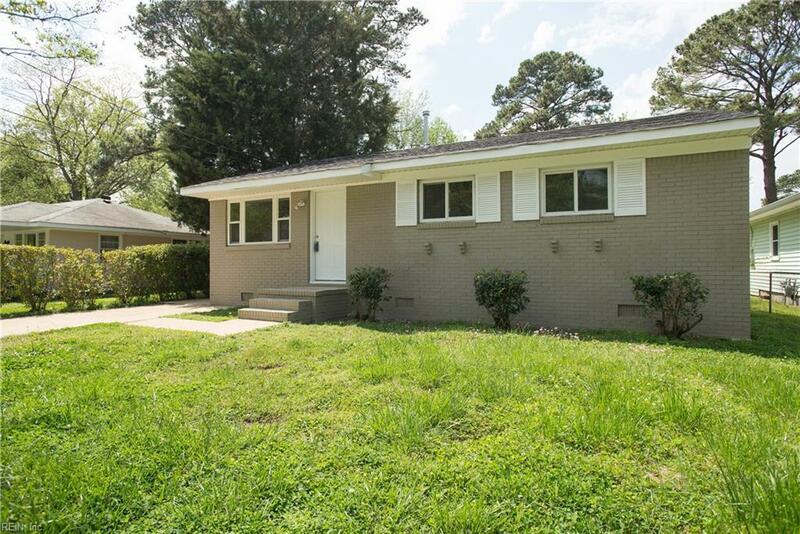 Centrally Located Between Town Center, Highway, Beaches and Bases!